In this episode, Dave and Katie start the day off by talking about how Katie's career path has affected their relationship. 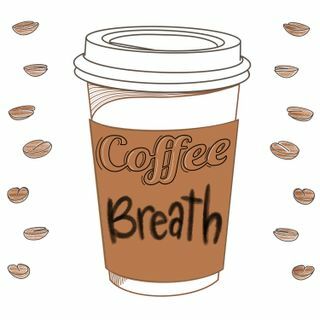 Pour yourself a cozy cuppa, and cuddle up to another episode of Coffee Breath. Let's wake up together.